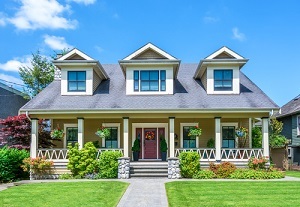 Dwelling Insurance from Tri County Insurance Center protects the building you live in and any attached structures, including rental properties, by helping to pay for damages that result from a covered incident. Depending on your specific policy options, it can also include additional coverage for personal property or provide additional living expenses if your home becomes uninhabitable due to a covered loss. Other insurance provisions such as Liability or Medical Payments coverage are not included in a Farm Dwelling policy, so if you are looking for a more complete solution for all your Farm Insurance needs, a comprehensive Farm Owners policy may be the right choice for you. 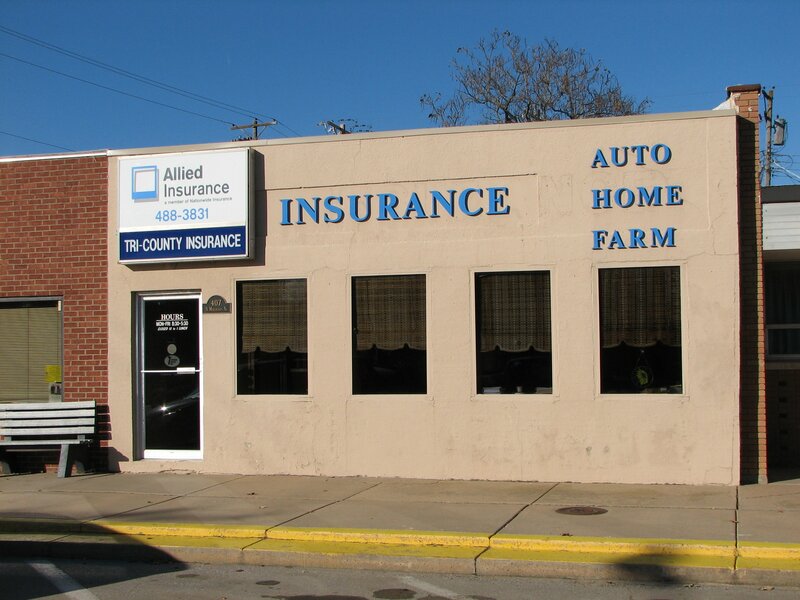 Talk to a specialist at Tri County Insurance Center to learn more about how our insurance solutions can best benefit your agribusiness.